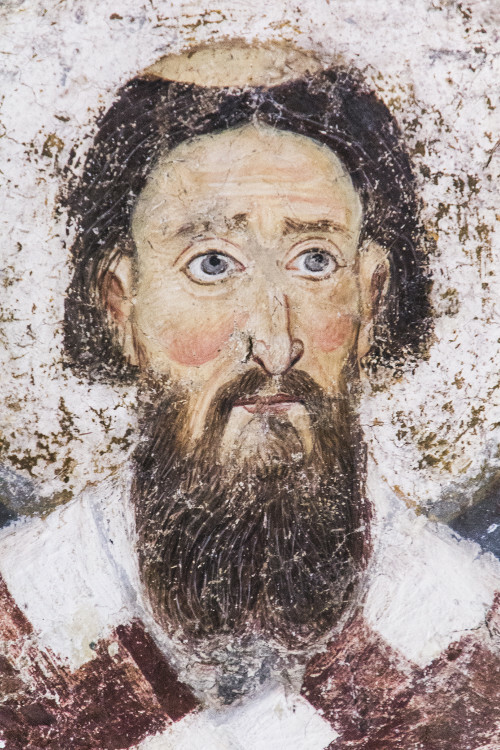 Nebojša Šuletić: Patriarch Makarije and the Restoration of the Serbian Patriarchate. Nedeljko V. Radosavljević: The Establishment of the New Structure of the Peć Patriarchate After the 1739 Belgrade Peace. Ljiljana Puzović: The Diocese of Timisoara From the Treaty of Požarevac to Timisoara Assembly (1718-1790). Jovan Milanović: Canon Law in the Orthodox Seminary of Karlovci – An Attempt of Understanding the Status of the Metropolitante of Karlovci. Velibor Džomić: The Second Renewal of the Patriarchate of Peć (1918-1922). Miloš Ković: Serbian Church in the Uprisings (1594-1941): A Contribution to the Research of Church-State Relations. Budimir Aleksić: The Metropolitans of Cetinje Petrović-Njegoš and the Kosovo Myth. Dalibor Đukić: Serbian Orthodox Church and Legal Particularism in the Kingdom of SCS-Yugoslavia. Pavle Kondić: Contribution of the Bishops and Clergy From Montenegro to the Popular and Church Unity 1918-1920. Milan Gulić: The Diocese of Zahumlje and Herzegovina From the Unification to the Coup d’ etat and the Breaking of the Kingdom of Yugoslavia (1918-1941). Miloš Ernaut: Position of the Serbian Orthodox Church Within the Canonical Territory of the Diocese of Bihać-Petrovac During the Period of Austro-Hungarian Occupation, 1878-1914. 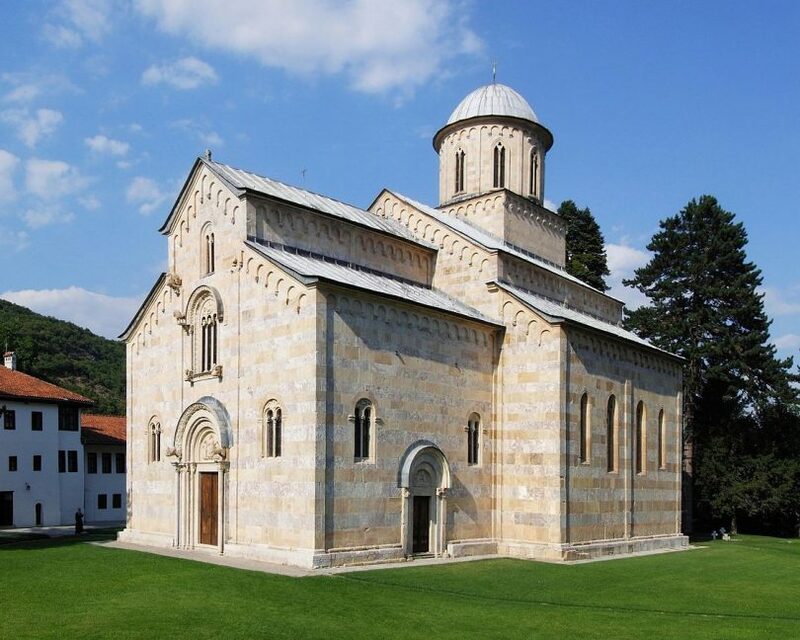 Vladislav Puzović: Ways of Serbian Church-History Science: Serbian Theologians as Researchers of the History of the Serbian Church. Nenad Božović: Paths of Serbian Old Testament Biblical Studies in the 20th Century. Nataliya Sukhova: Theological-Academic Ties Between Russia and Serbia (1840-1910): A View From Russia. Radovan Pilipović: Serbian Ecclesiastical-Historical Themes in Western Theology and Historiography Until the Late 18th and Early 19th Century. Branko Radovanović: Title Polemics of Sergey Troitsky and Ljubomir Rajić with Radovan Kazimirović on the Study of Church Law at Russian Spiritual Academies at the End of the 19th and Beginning of the 20th Century. Aleksandar Čavka: The Fast and Eucharist in the 19th Century Periodicals of the Serbian Orthodox Church. Vladimir Simić: Reception of the Mandylion (Μανδήλιον) at the Time of Enlightenment: About the Presentation of the Christ’s Face “Not Made by Hands (αχειροποίητο)” From the Iconostasis of the Serbian Church in Budim (Buda). Igor Borozan: Shaping and Transformation of Saint Sava’s Image in the Religious Art of 19th Century and the First Decades of the 20th Century. Ariadna Voronova: Characteristics of the “Byzantization” of Serbian Architecture in the Time of King Milutin (1282-1321). Anđela Gavrilović: On the Reasons for the Painting of the Six-Winged on the Epigonation of St. Sava on the Fresco Near the Iconostasis in the Side Chapel of the Nativity of the Virgin in Chilandar. Ivana Lemcool: Astronomical Representations in the Frescoes of Nathex of Lesnovo Church- Iconographic Innovations in Serbian Medieval Painting. Jasmina Ćirić: Portals and Translation: Meaning of Portals in the Late Byzantine Architectural Setting.